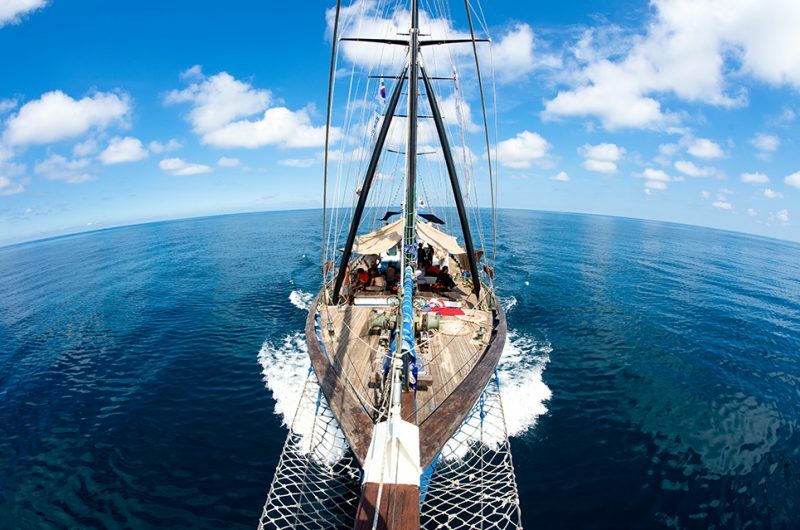 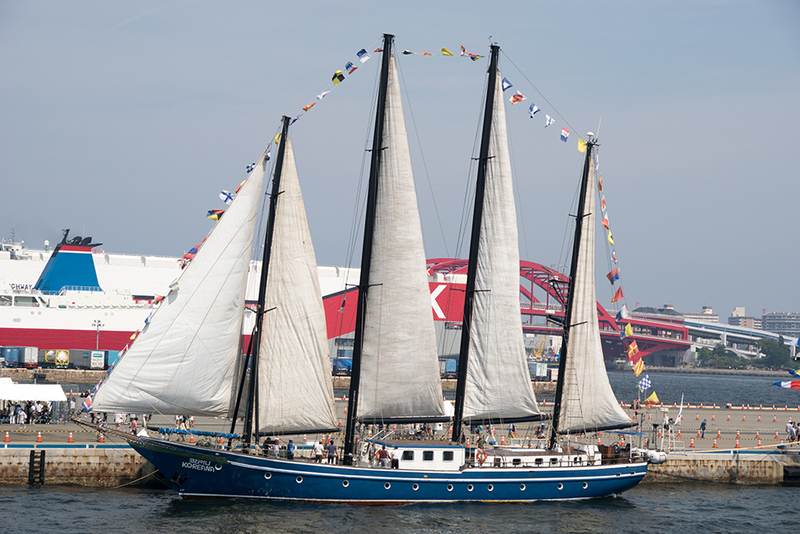 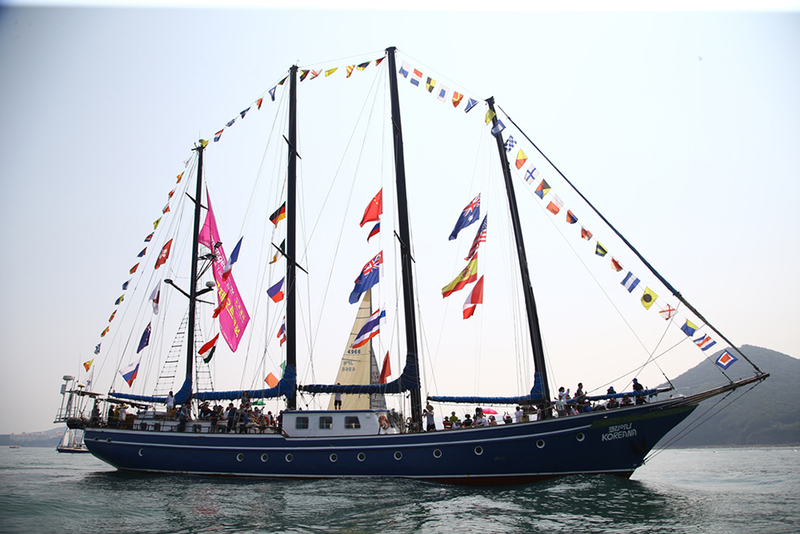 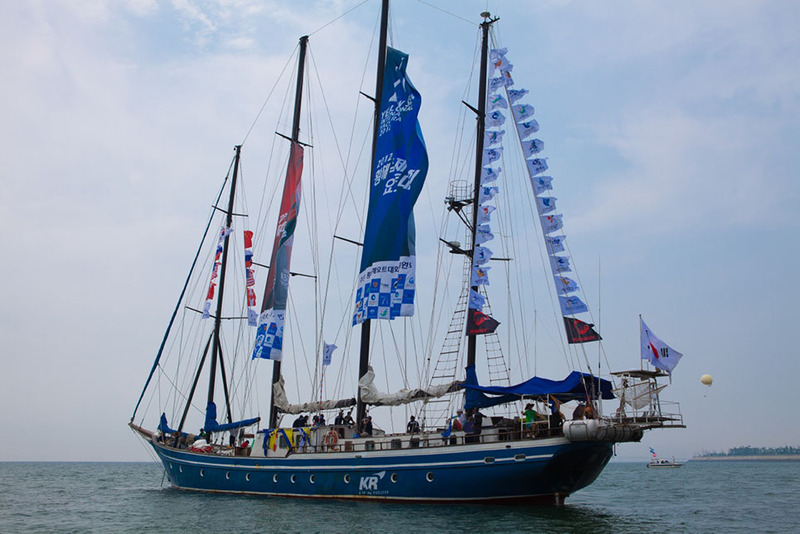 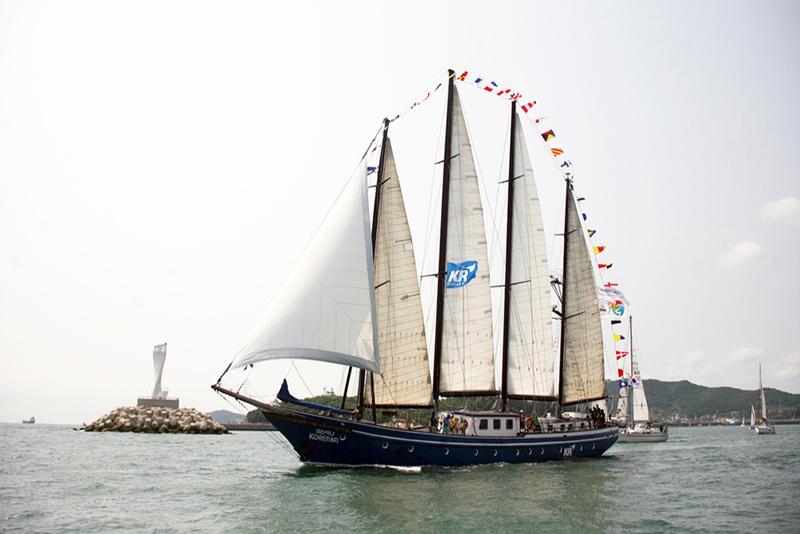 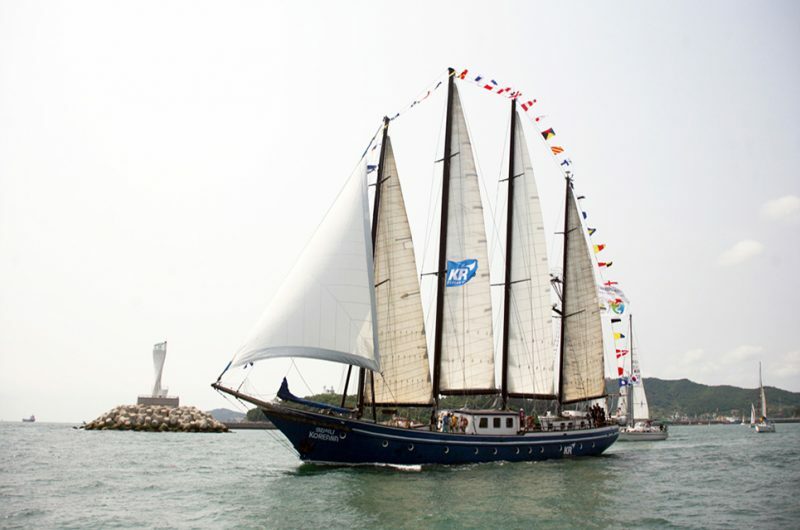 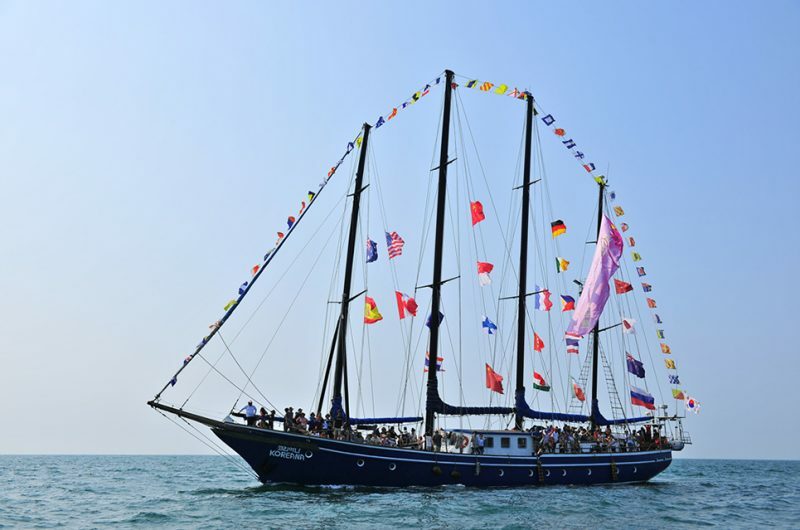 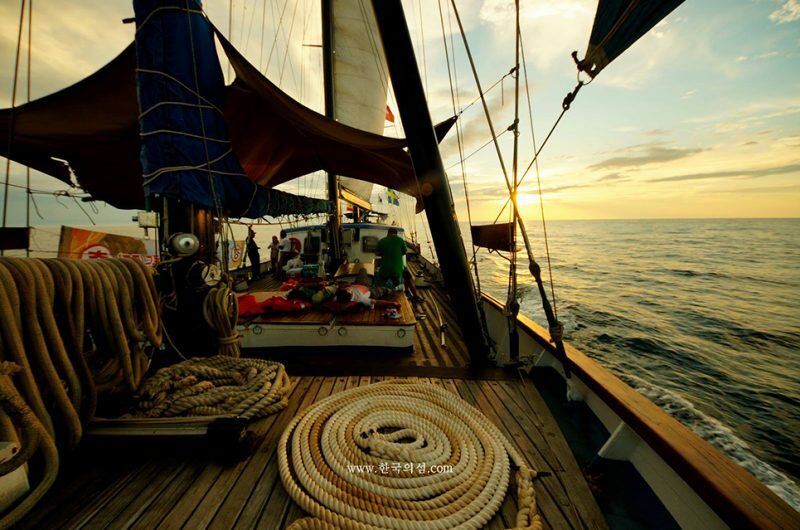 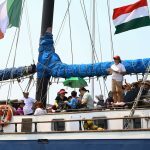 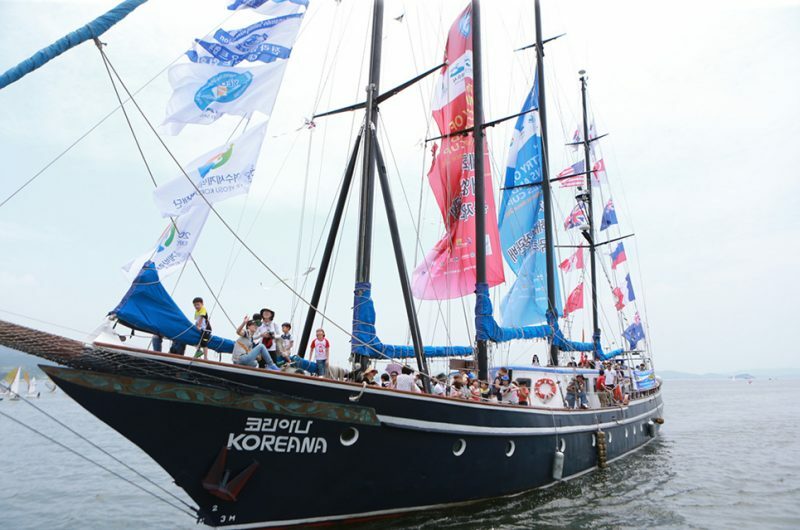 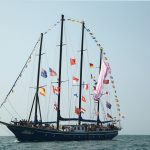 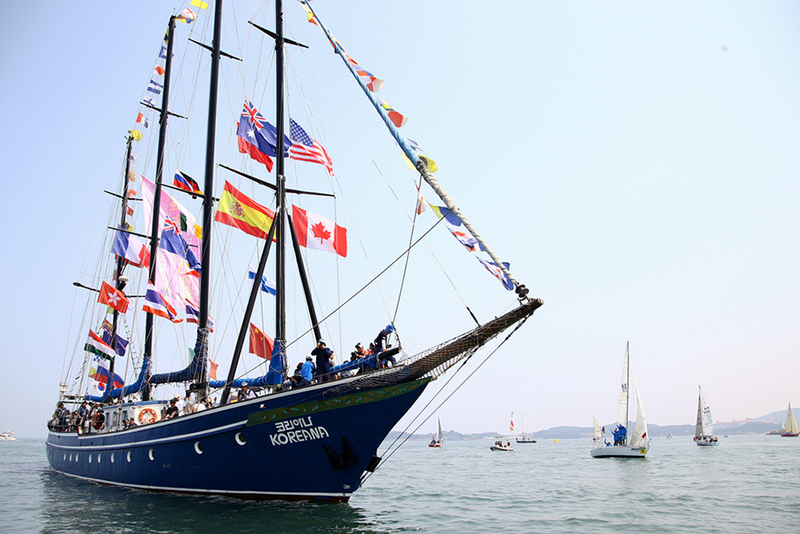 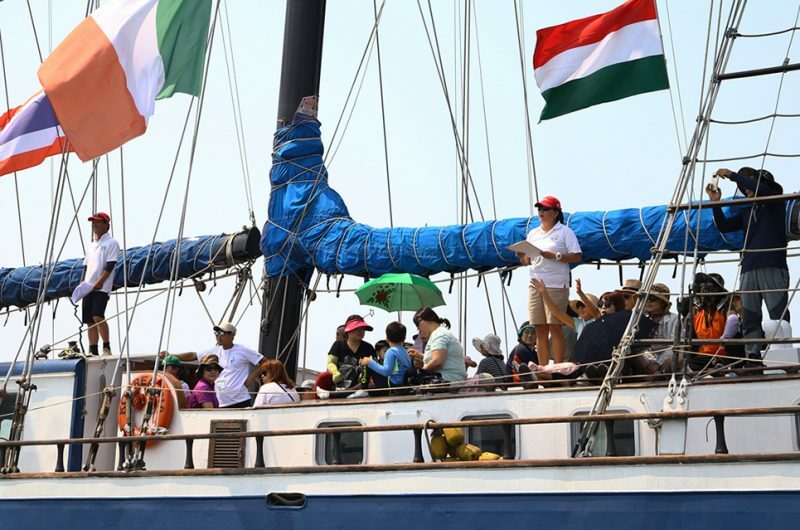 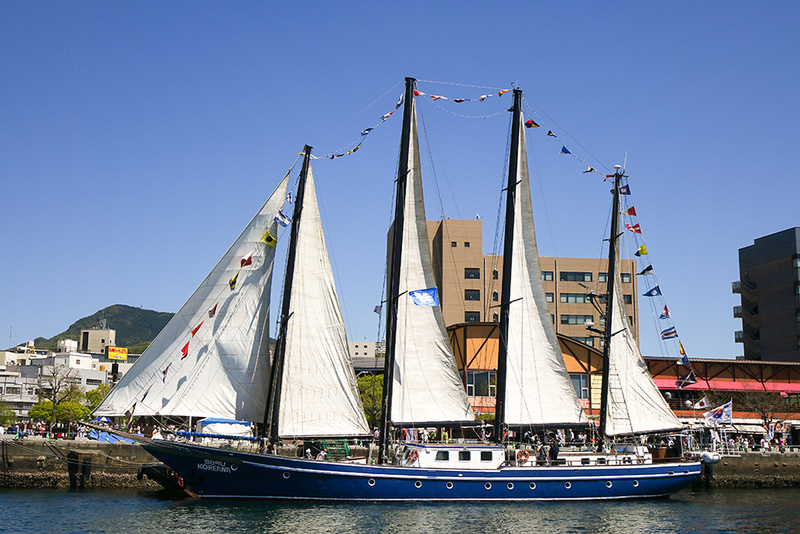 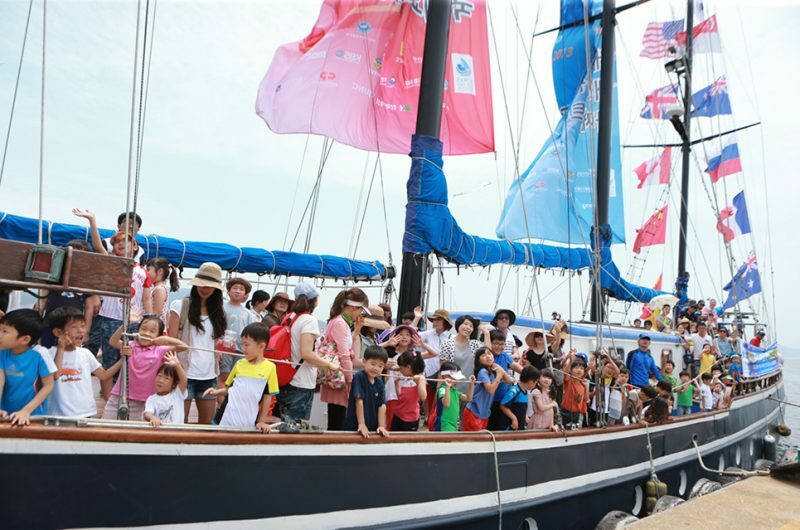 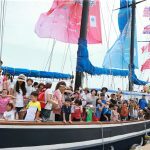 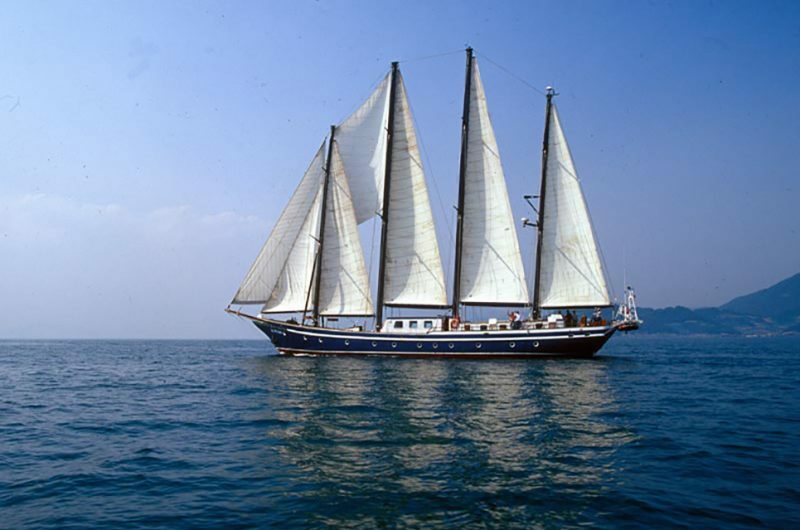 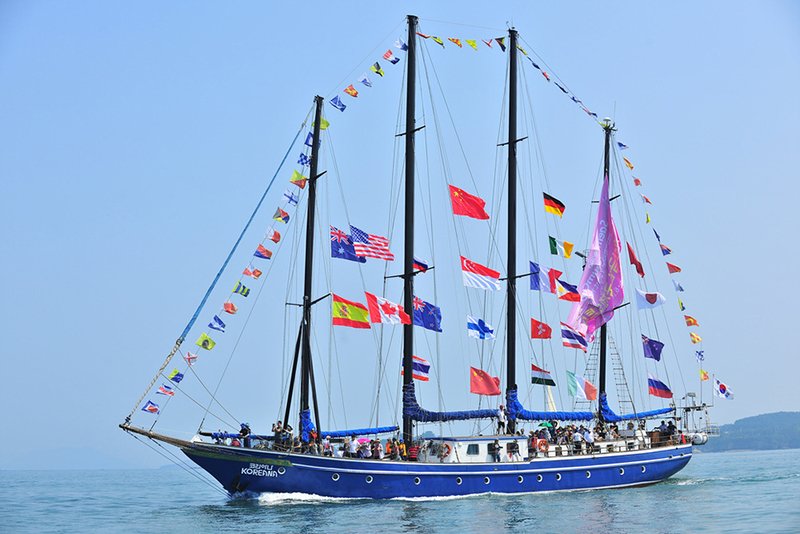 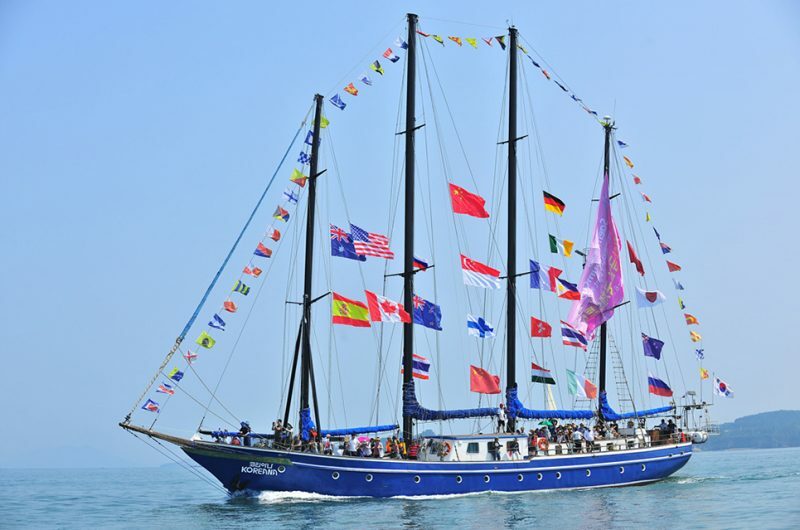 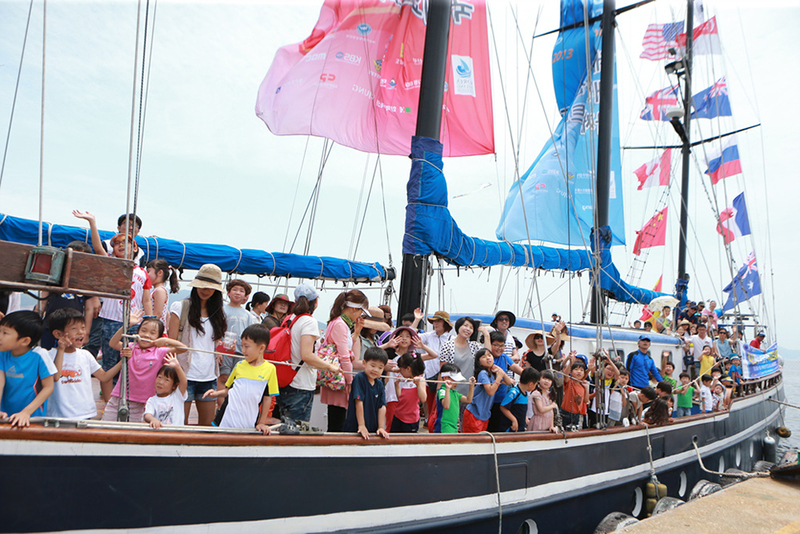 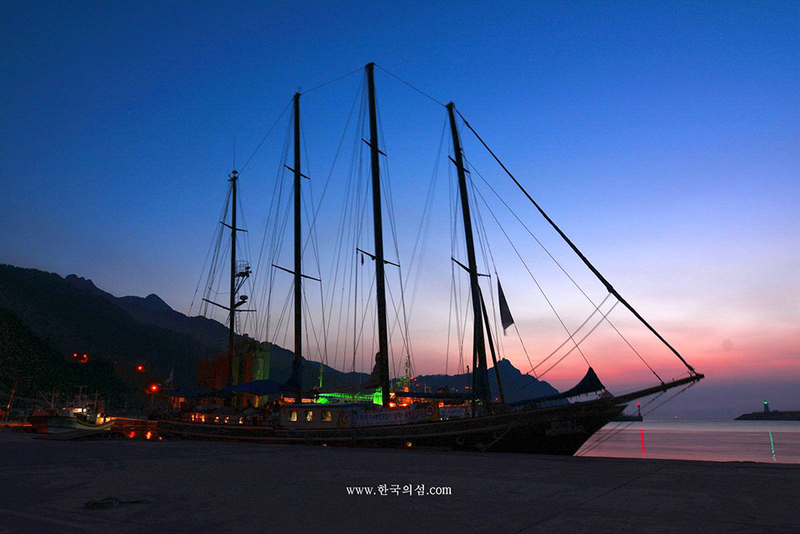 Koreana (South Korea) is a Topsail Schooner that was launched in 1983 from the Netherlands. 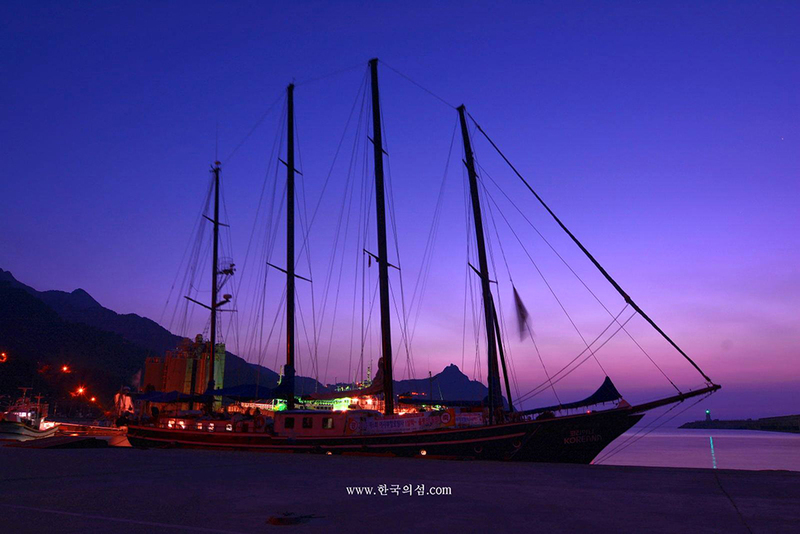 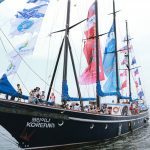 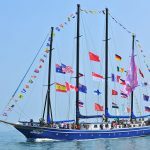 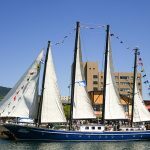 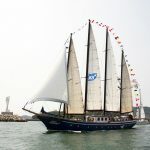 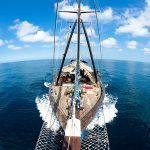 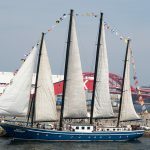 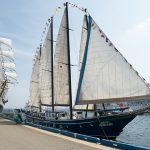 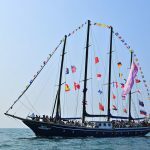 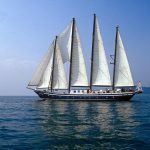 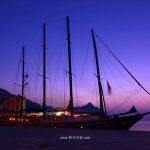 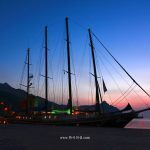 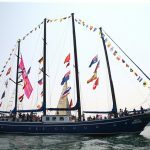 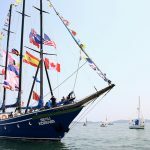 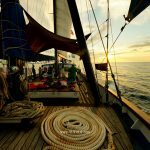 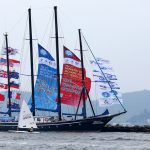 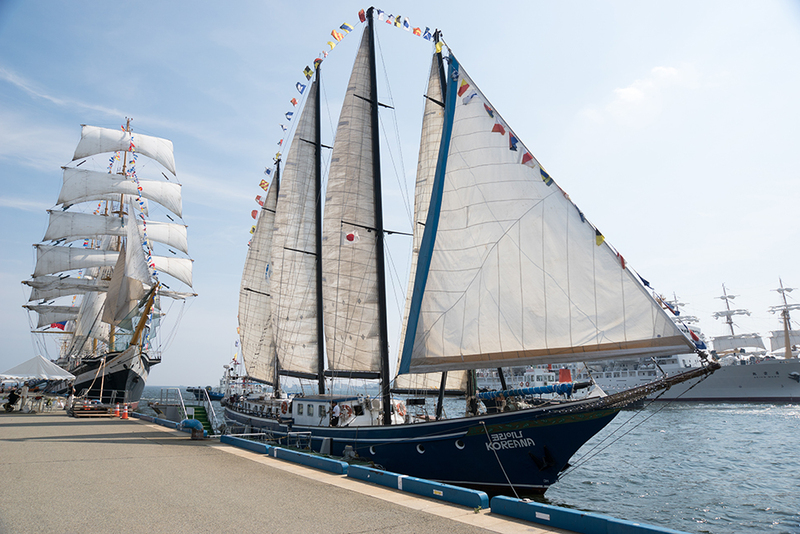 This magnificent tall ship sleeps up to 60 passengers and is the only clipper in South Korea used for student sail training. 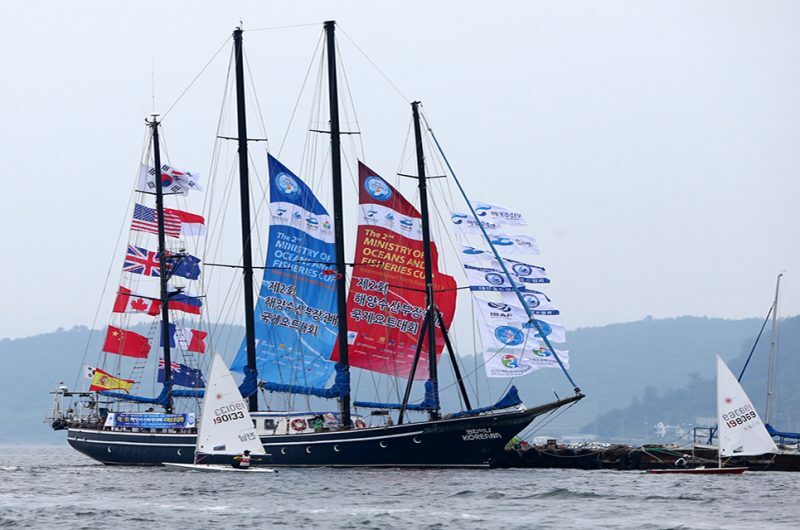 Koreana relocated to the Far East and South Korea in 1995 where she underwent a refurbishment and restoration. 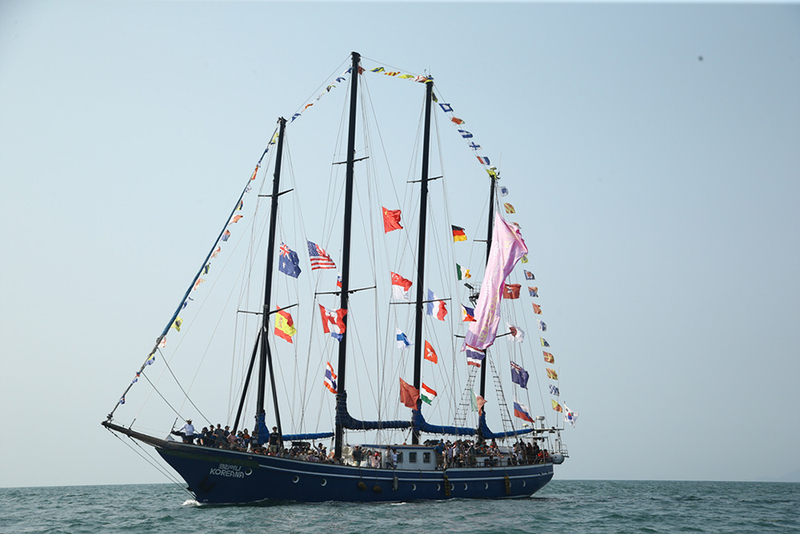 She now dedicates time to helping to train young people from around the region and world.